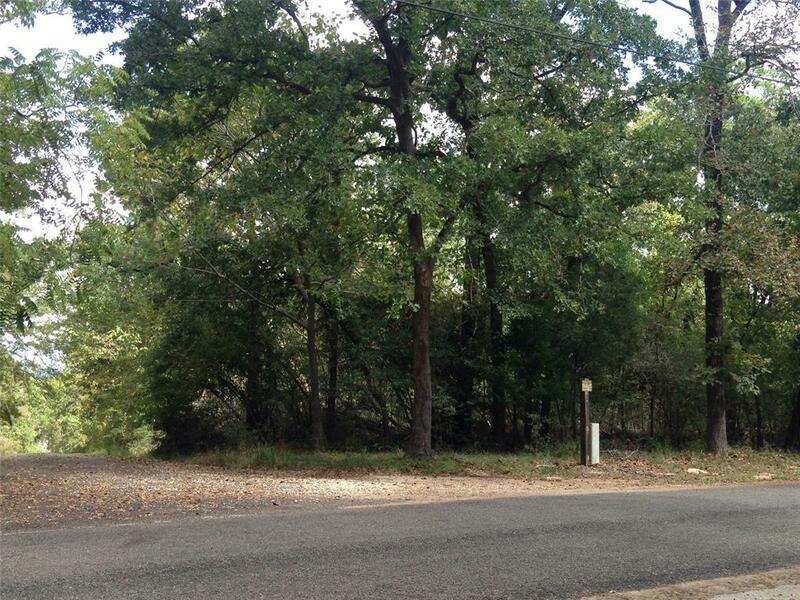 Great Location wooded corner lot .64 acres in Golden Acres on Houston County Lake. This lot is close to fire station, and at the front of the subdivision. Low HOA & Taxes. Come and build your dream home! Minimum sq ft to build is 1200 and 1 year to finish construction. Golden Acres has a neighborhood boat ramp and park. Latexo ISD. © 2019 Houston Realtors Information Service, Inc. Information is provided exclusively for consumers' personal, non-commercial use, and may not be used for any purpose other than to identify prospective properties consumers may be interested in purchasing. All information provided is deemed reliable but is not guaranteed and should be independently verified. Listing courtesy of Keller Williams Advtge Realty.